Cleveland, Ohio (January 29, 2018) – At a celebration last week, Howard Hanna Real Estate Services announced that the new Bay Village manager is Sarah A. Urbancic. The Howard Hanna Bay Village office is the market leader with a market share of 56% in 2017. As manager of this dynamic office, she will be overseeing 30 agents and helping them grow their business in 2018. A Bay Village native, Urbancic has been helping those who are looking to buy or sell in Northeast Ohio since 2002. She holds the Howard Hanna Homes of Distinction designation and is a member of a team that has sold more than $200 million throughout the state. 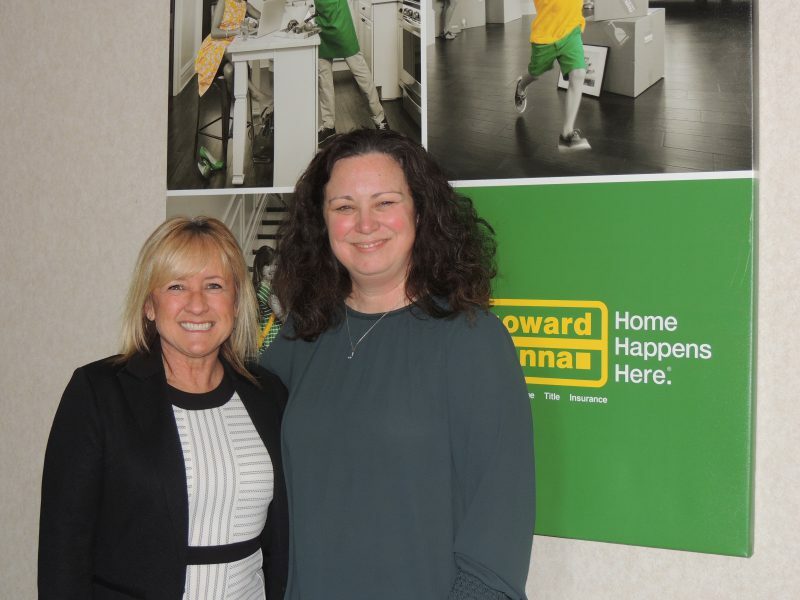 “As a second-generation real estate agent and perennial top producer, Sarah will bring a wealth of knowledge and experience to the Howard Hanna management team, the agents in the office and the entire Bay Village community,” said Vice President and West Regional Manager Melissa Crockett Willis. Prior to her successful real estate career, she worked in both retail and medical management. Her experience in these roles, along with her nearly two decades as an agent, will serve her well in her new role as manager. Outside of real estate, Urbancic is involved locally as a board member of the Bay Village Foundation. She is also an active parent at Westside Christian Academy. For all of your real estate needs, please contact Sarah A. Urbancic at (440) 835-2800 or SarahUrbancic@HowardHanna.com.